Having acted with both Dulquer Salmaan and Mammotty, Karthika is now the most sought after actress in Malayalam. 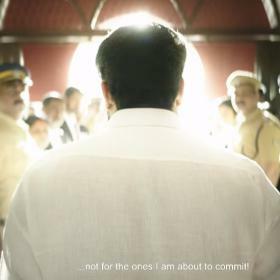 Last week saw the release of Malayalam film Uncle starring The Mega Star Mammootty and Karthika Muralidharan in the lead roles. 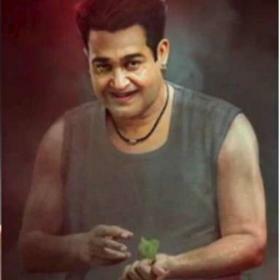 Said to be about moral policing and issues in society, Uncle has been receiving rave reviews from all over although the film has had a slow run at the box office. 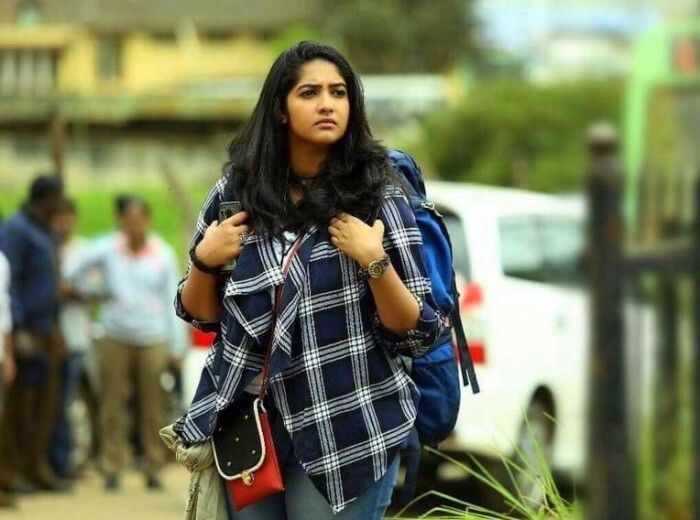 Karthika Muralidharan, the young actor who made her debut with CIA: Comrades in Amercia which starred Dulquer Salmaan, has gotten to act alongside Mammootty in her second film and the actor seems very excited about it. Speaking about the experience of working on the film and the subject, Karthika says that audiences will relate to the events in the film. 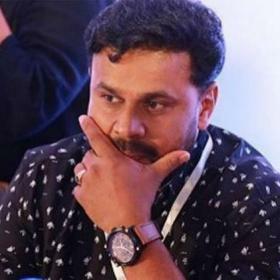 “The main highlight of the movie is that the script has been written by Joy Mathew and he has taken immense care and time for characterisation. 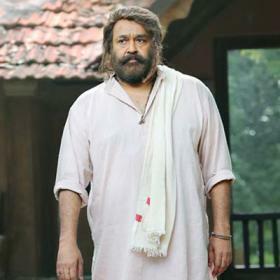 Unlike other movies, which distinctly show the black and white, the essence of Uncle lies in the fact that the movie does not discriminate between the characters as heroes or villains,” Karthika was quoted as saying by Deccan Chronicle. “The situation that the movie talks about is the hero and the characters just behave accordingly. My character in the movie is that of a charming girl, who unknowingly becomes prey to moral policing and the series of incidents that take place after I decide to travel with my father’s friend,” Karthika added. 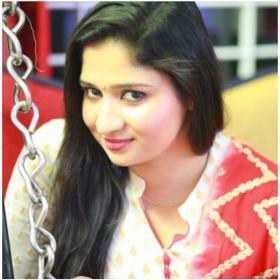 Karthika also added that Uncle addresses those issues that are happening in today’s world and are very important. “It can happen to me or anyone out there and that is what makes the audiences relate to KK and Shruthy. While we all come across moral policing in one way or the other, it sometimes can be good or bad. But the real question is how bad is bad and how good is good?,” she adds. Having acted with both Dulquer Salmaan and Mammotty, Karthika is now the most sought after actress in Malayalam. However, the young actor says she is in no rush. “I am ready to wait for scripts that makes sense to me,” says Karthika.